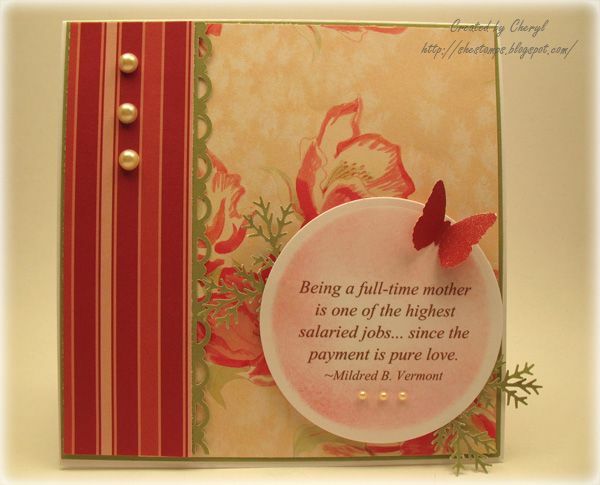 A big thank you to everyone for playing along in the first Sentimental Sundays challenge! I can't believe so many people joined. I was in awe at all the wonderful creations that you all came up with. The DT call is still going on until May 9 so you still have time to apply! I've already gotten some amazing applicants and I know that when the call ends, I'm going to have a tough time narrowing it down. Please see the post below to get all the information about the DT call. 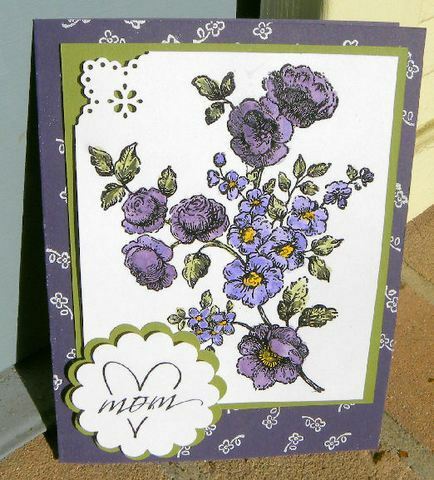 Mother's Day is right around the corner and as you know, all Mother's are special, so why not whip up a card for her? This is just a suggestion, of course; your creation can be made for anyone special in your life. 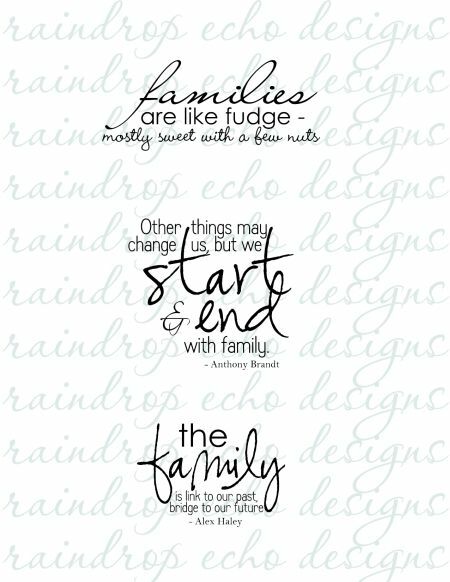 To coordinate with this week's theme, this week we have a freebie Family Sentiments set for you to play with. Enjoy! When uploading to SCS, PCP, SNR, or other galleries, please use the keyword "sentimentalsundays2" Thank you! Thank you for the free sentiments. Awesome. Thank you for the sentiments! They are wonderful! Thanks for the freebies. :) Much appreciated. Thanks for the freebies...off to see what I can come up with! I love all your sentiments and the family sentiment went perfectly with my Elephants. Thanks for the sentiments. Thanks for the sentiment and great challenge! 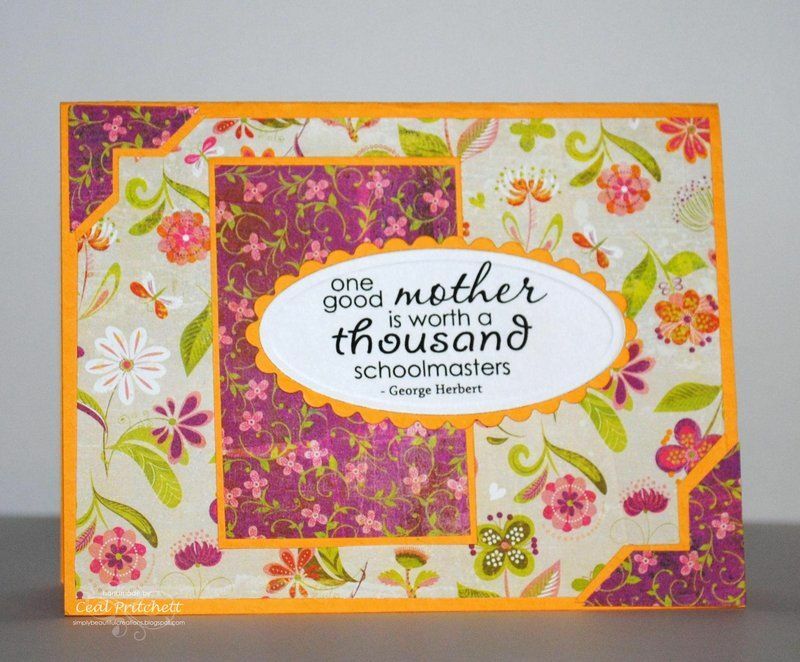 Thank you for the fabulous sentiments ... and for another fun challenge! Great challenge and superb DT samples! Thanks a ton for the free sentiments. This blog is such a fab idea!